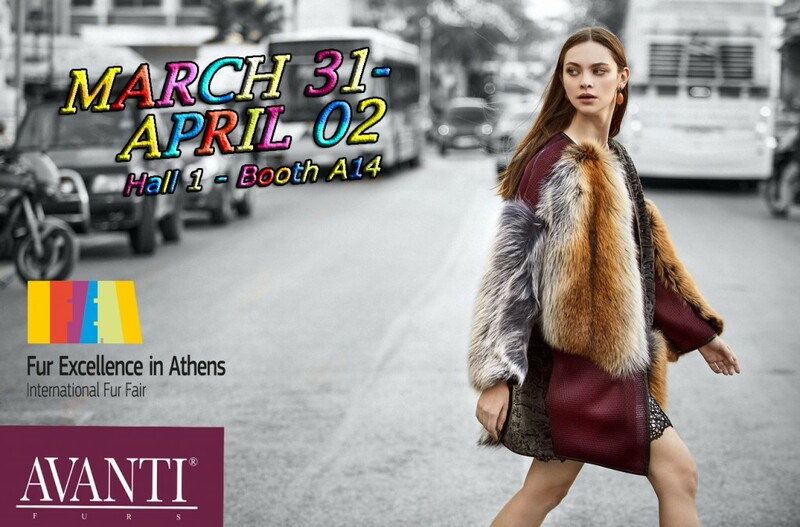 AVANTI FURS New stunning Collection 2017 – 2018 is the irresistible reason to visit Fur Excellence in Athens 2017. In more than 114 m², hundreds of amazing Fur Garments, handmade in our traditional factory in Kastoria, are waiting to make you feel Unique. AVANTI undoubtedly owes its absolute success to its current shareholders, brothers Argyrios, Stavros, and Loukas Kranias. Although at its very heart it still remains a family affair and although it has maintained the traditional values that have established it from the very beginning, the company has managed to set itself apart as one of the most innovative and pioneering companies. Under the valuable guidance of their father and being armed with their passion, vision, goals and skills, they have not only continued the work of their predecessors, but have also managed to give AVANTI a clear edge in the fur sector. All three have been properly trained, having gained many years of experience in Greece and abroad, and having an in-depth knowledge of the field, at the level of both production and international trade.